Who is the next Miss Samoa? This is a beautiful, all natural venue and therefore it is perfect for the official opening of the BlueSky Miss Samoa Pageant 2016”, said the Miss Samoa pageant’s director, Laeimau Oketeni Tanuvasa yesterday. 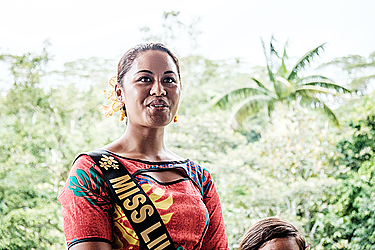 The search for Samoa’s new pageant winner was officially opened in the Forest Café at Afiamalu. But before the candidates for the Miss Samoa Pageant introduced themselves to the guests and media, the event’s organisers announced the sponsors for this year’s popular contest. Along with Bluesky which has naming rights and main sponsor TV1, associate sponsors include the Bank South Pacific and Samoa Ford Ltd and supporting sponsors, Samoa Observer, Lucky Foodtown and Taula Beer. As is tradition, the eight contestants for Miss Samoa Pageant were asked to pick a number, which determined the order for their appearance in the contest. This was done with the help of current Miss Samoa, Ariana Taufao. She also supported her potential successors during the process of picking a topic. These topics for the Miss Samoa candidates are to show that the contest is not superficial as some may suggest. 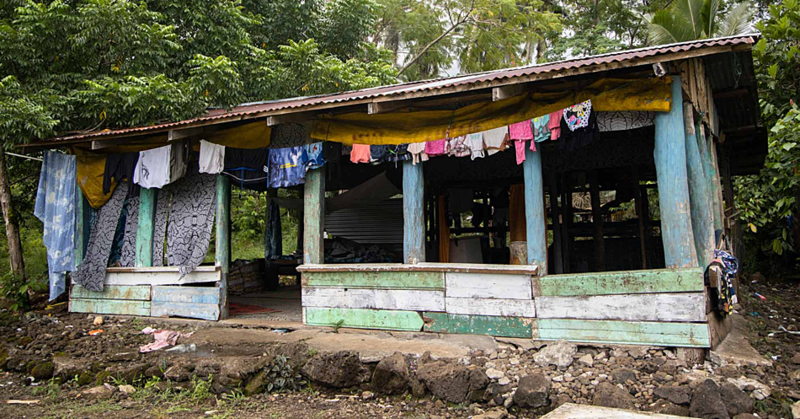 “We want our contestants to concentrate on research during their time at the Miss Samoa Pageant. They should learn something and understand about what is happening in the country they represent. Nobody has to be an Einstein or make it too complicated,” said Laeimau reassuringly. 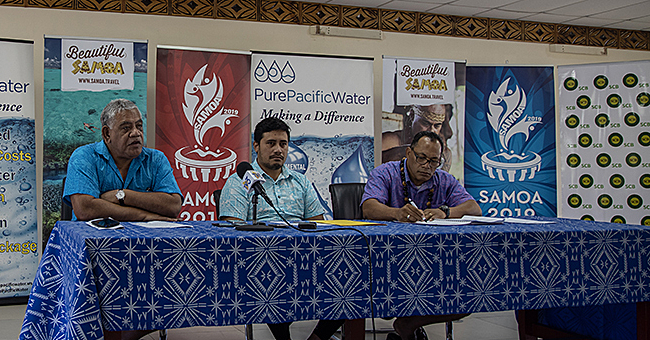 The topics for the aspiring contestants include the situation of youth in the country, the problems Samoa has to face with the effects of climate change and the issue of gender equalities in Samoa. 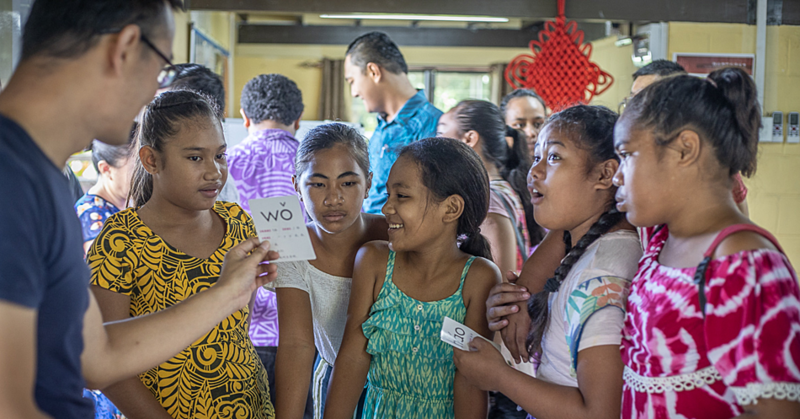 To make the contestants aware of the importance of their participation, Samoa Tourism Authority’s CEO Papali'i Sonja Hunter had this advice for the the young women. “After this special experience, you will go forth into the world much more confident. Whether you’ll be a scientist, an astronaut, an airline pilot etc, you can always take all these beautiful gifts that God has given to you and be able to explore and discover." "No matter what you do in the future, Samoa will always recognize you, because you entered the pageant,” she concluded.